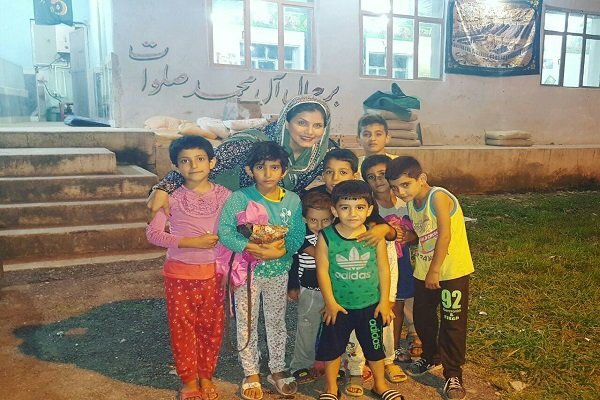 A young Iranian couple are traveling around Iran to visit deprived areas and collect donations for the poor using social media. 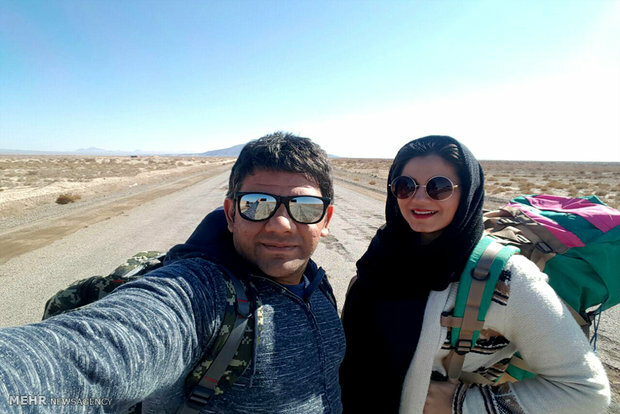 Ayda Pourianasab and Azad Motahari, a young Iranian couple who travel around Iran from village to village, try to help people in deprived areas by publishing photos in social media to solicit donations. 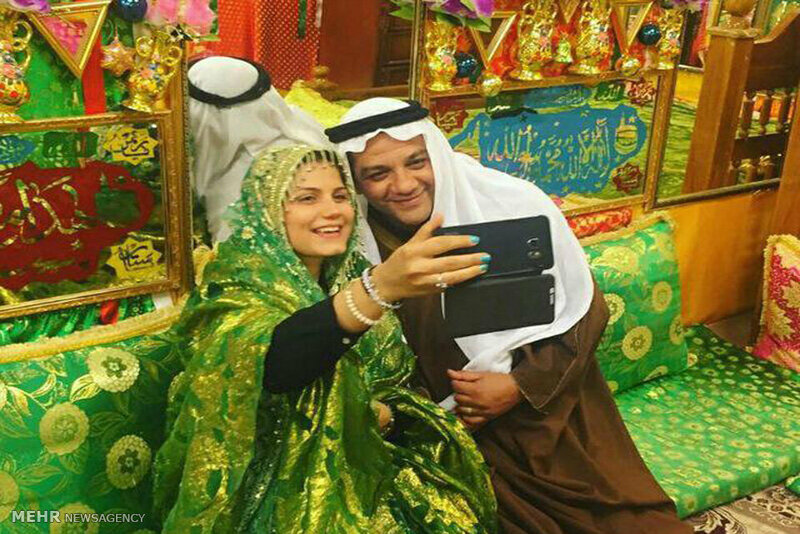 “To be honest, we just wanted to take a tour of Iran at first,” said Azad, the husband, according to a Farsi report by Mehr. “As we did cooking and baking, we wanted to know the regional dishes and customs. We planned to become familiar with local cultures by visiting the virgin areas,” he added. “But every time, we faced people who were forgotten and lost in deprivation besides their culture,” he went on to say. “During our journeys, we gradually thought of an online system to accelerate our efforts to supply people’s needs in deprived regions,” Ayda added. 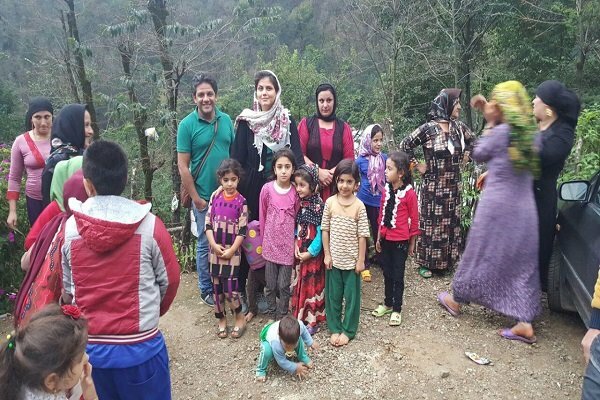 This young Iranian couple has chosen a good way to raise funds: among the donators, one benefactor has provided money for a rural child’s medical operation that costs nearly $7,800. Besides, there are others who can’t afford more than two or three dollars, and donate it. “The other, a poet, gave her publisher our account number instead of hers,” Ayda said. 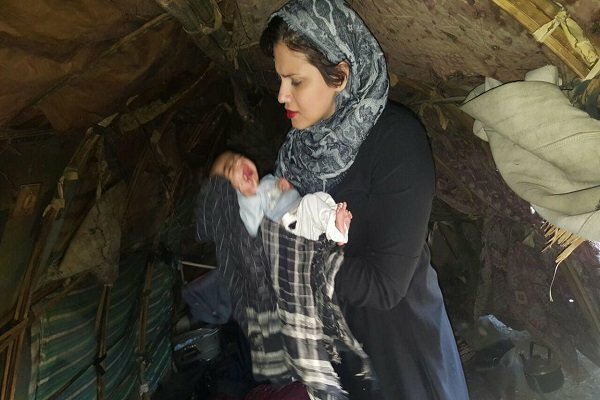 Ayda and her husband’s greatest wish is that someday there is no poor person in the world, or in Iran at least. The poverty, as they say, is the root cause of all miseries. They are endeavoring to realize their wish.